We opened this property to database clients and sold it in 1 day! If you are thinking of selling & would like a free appraisal on the value of your home we would love the opportunity to have a chat about your options. Off market sales are our specialty! 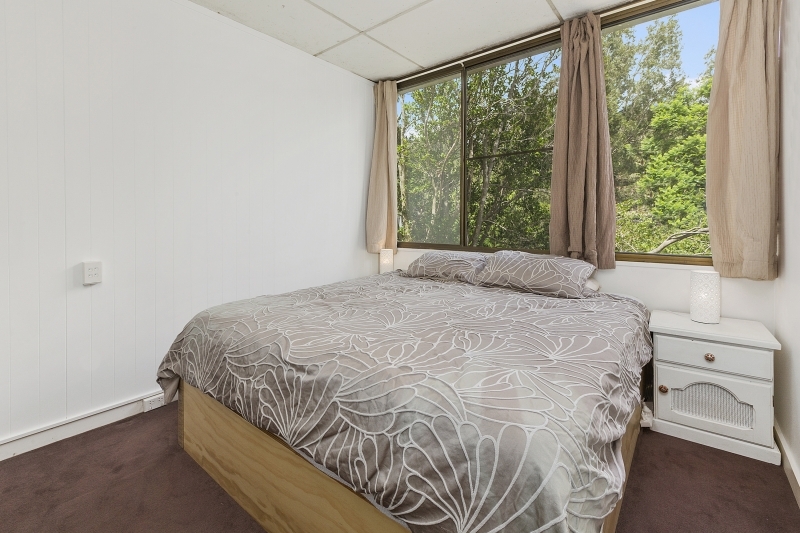 Some details on the property we sold..
- Main bedroom with good sized walk-in wardrobe. - Moments from Pittwater, parks, cafes, shops, transport and Newport Arms Hotel. We look forward to hearing from you. Strict confidentiality is adhered to.